It seems the older we get, the more we start to care about our health and doing what is best for us. For some that includes switching over to a Paleo Diet. Along with a healthy diet, their are many studies showing the health benefits of Dark Chocolate and Cocoa Flavanols found in unheated chocolate. So the question is, can you eat Chocolate on a Paleo Diet? Yes! Yes you can. Pure Chocolate without waxes, fillers and processed sugars is really the way to go here. You are already taking the step to keep yourself healthy and fit. Make sure that the chocolate you eat is going to taste fantastic and be chock full of amazing health benefits. Even chocolates found in your favorite health food market will state on the chocolate label or packaging, “Chocolate Liquor”. This simply means that the cocoa beans have been ground and are being heated and dutched for days to get rid of the bitterness. This is how traditional chocolate is made. However we don’t want traditional dark chocolate with waxes, fillers and chemicals. What we want is pure unheated chocolate. 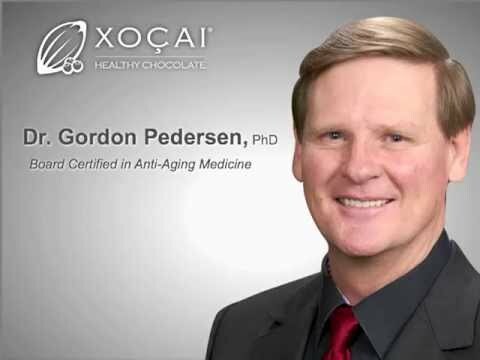 There is a company that makes a pure “Healthy Chocolate”. In fact they are the category creator of Healthy Chocolate. Their chocolate is not heated. This keeps in the antioxidants and cocoa flavanols found in cocoa beans BEFORE they are heated. This is a big deal. I personally enjoy the Beyond Beyond Healthy Chocolate Power Square for a few reasons. 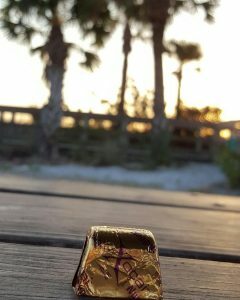 It is a small, ladylike piece of chocolate that is 33 calories a piece. Not only is this delicious Belgian Dark Chocolate but it is honestly good for you as well. So all my Paleo friends will be happy to know that you are able to eat Healthy Chocolate Company Beyond Chocolates. 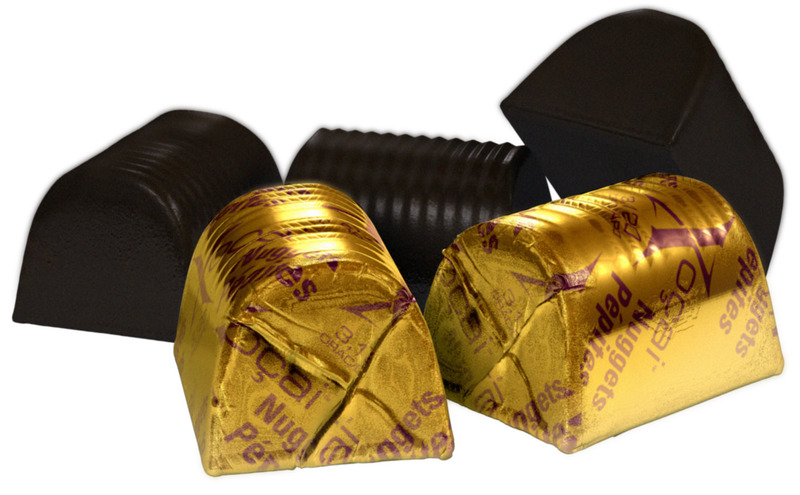 The only questionable chocolate would be the Omega Square. It is quite healthy and has flaxseed for Omega 3’s which are vital. However some feel that the Flaxseed is a grain and others a nut although most Paleo diets do include flaxseed. So if this is an issue for you, make sure to choose any of the chocolates except for the Omega Square and the Peanut Butter Cup. Next time you go to the health food store, don’t assume that candy bar in the aisle is good for you just because it’s in the store. Make sure you eat Pure Chocolate, like the unheated patented Beyond Beyond Healthy Chocolate. In addition to being grain free, you will find this chocolate to be vegetarian, diabetic friendly, gluten free, low in calories and with available dairy free options as well. Simply order as a Preferred Customer and have your chocolate delivered right to your door. When you order monthly, you earn Healthy Chocolate rewards. Every 3 months you order, you get FREE product equal to your monthly order in cost! This is valid every 3rd month for the first year and is a great way to try out all the wonderful varieties of Healthy Chocolates as well as the Xe Energy drink and protein if you prefer. I am also loving the new Remity Focus and Rest & Restore. Rest & Restore has me sleeping like a baby after coaxing me gently to sleep each night. I am in love and have been sleeping better than I have been in years. This would also be a great free product option. Any questions on ordering your healthy grain free chocolate? Simply call us at 941-216-5727. We are Lynette & Wayne of Three Sons Marketing LLC in Southwest Florida and are here to help you. You can also visit our website direct at GoColdPressed.com. NextIs Unheated Dark Chocolate The Next Wonder Drug?